The school year is quickly coming to a close, which means for some of us homeschoolers it’s Portfolio Review time! Do you dread review time? Are you scrambling around trying to find bits and pieces of evidence that you actually did some school this year? Or worse yet, do you keep re-scheduling with your reviewer? Lol. Perhaps you feel a little bit like this? Those days are far behind me now and rather than overdoing it in fear that we haven’t done enough “school” or I can’t find this or that, I now maintain a structured system year round to keep their work in their proper place. 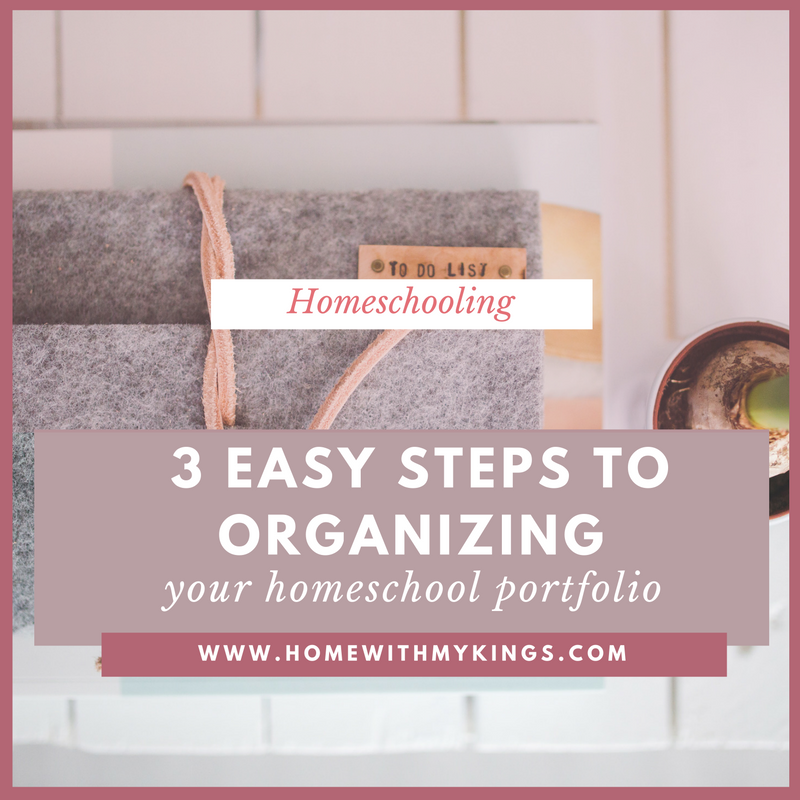 So, have no fear, if you struggle in this area, I will show you the simple stress-free system I use to keep my homeschool records organized in 3 easy steps. You can do this one of two ways. #1.) 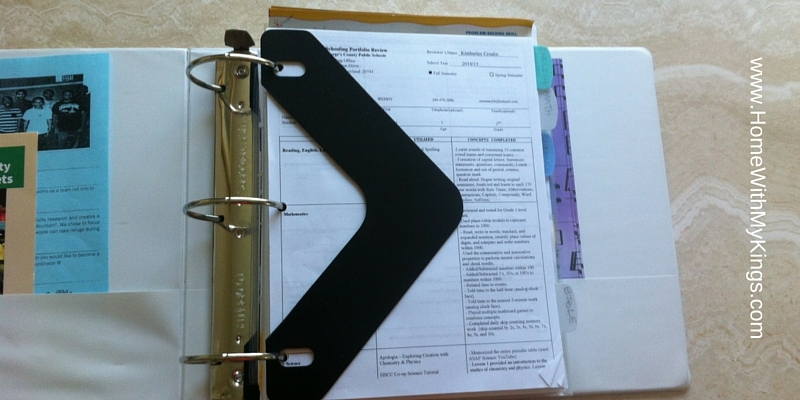 File the work quickly in unsorted fashion by just slipping the finished work in a slot in a hanging wall file. 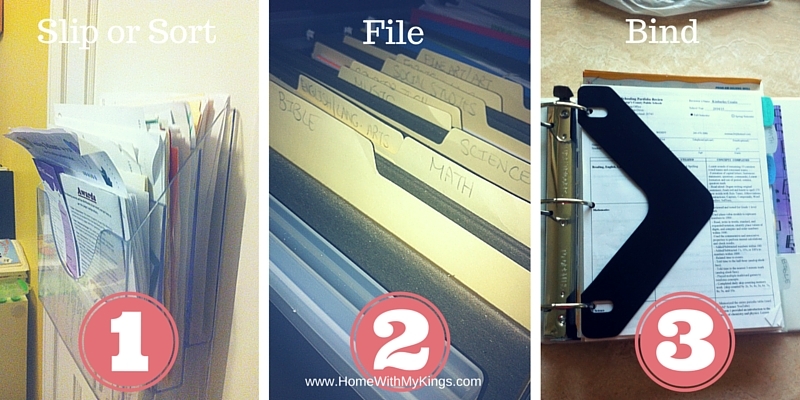 If you have multiple kids, you could use a slot for each child or keep a separate wall file per child. 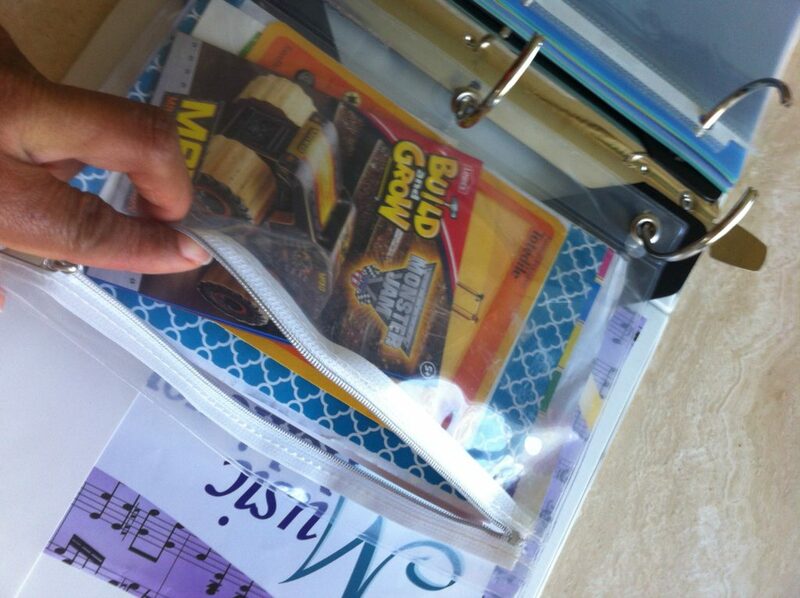 I also use a slot exclusively for library book receipts and field trip stuff or you may prefer to go straight to #2.) skip the wall file and go straight to Step 2. Tip: Place your hanging wall file in an easily available area in the house, preferably close to where you do school most of the time. The wall file is great for when you’re in a pinch for time and just need to get their finished work out of the way. I never skip this step, it’s just too easy! In Maryland the law requires you to keep records in 8 subject areas; english, math, science, social studies, art, music, health, and physical education. 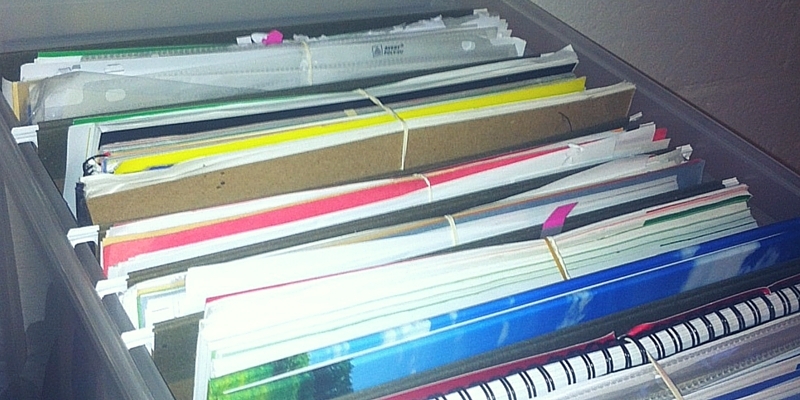 I keep file folders for each required subject in a typical file box. When my hanging wall file (Step 1 above) is overflowing, I transfer them to the respective file folders. Tip: For work that was done as a group (e.g. science experiment), make copies so you’ll have extras for each child’s portfolio and don’t forget to put the date on all their work!! Again, that will be one less thing to figure out come review time. Finally, after my (successful) meeting with our reviewer 🙂 I remove their work from the binder and place everything by semester/year in a single folder secured with a rubber band and tuck it away in a file box in our basement. Removing the work from the binder means I can now re-use that same 3 ring binder for our next semester’s review. 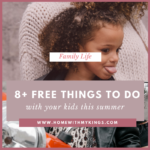 DOWNLOAD your FREE BOOKMARK of the 3 EASY STEPS! 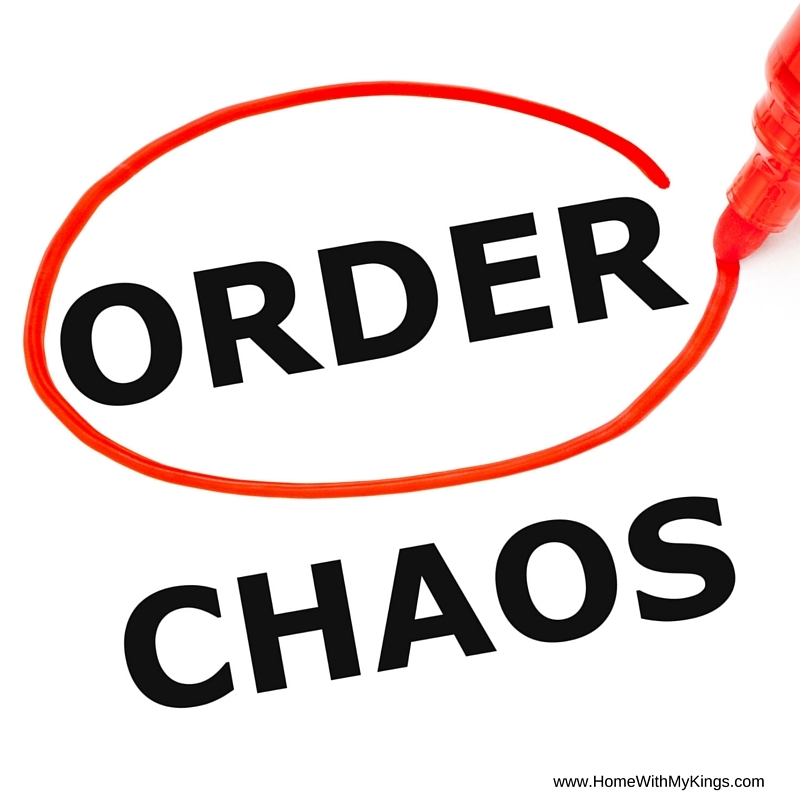 This simple system will move you from chaos to order and you will actually enjoy portfolio review time! And get your free download of the 3 steps to keep as a handy bookmark. 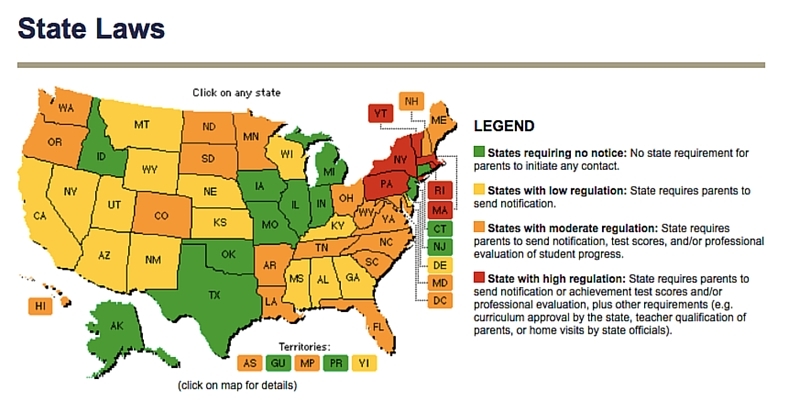 Every state has their own laws for homeschool record keeping, some stricter than others. This 3 step system works whether your state requires it or not. 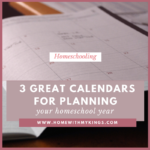 It’s a good habit to establish self-accountability and you’ll have it all to look back on when you’re done with your homeschooling journey. Bonus! In Maryland there are 3 options parents can use to satisfy state homeschool regulations. However, no matter which option a parent chooses or which state you live, the best approach come review time is to have a solid understanding of the laws of your state. This way local jurisdictions can’t invent additional requirements potentially leading to, among other things, an unfavorable review. Go to your state’s Department of Education website and definitely the HSLDA (Homeschool Legal Defense Association) website which is the best place to seek consult should you find yourself in a pickle with your state. If you’re a member of a co-op you can usually get a discount on your HSLDA membership. It’s well worth it, they do great work for homeschoolers internationally. If you don’t already know it, I am a fan of slideshows. iPhoto makes it easy for me to store and create simple slideshow with all our year’s notable memories. One semester, I was unable to meet face to face with my reviewer, I emailed the required list with the curriculum we used that semester, then we did a Google Meetup and I sent her a video slideshow of that semester’s work. Easy cheese! 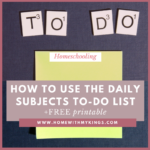 Thank you so much for sharing on how you organize your homeschool records!! 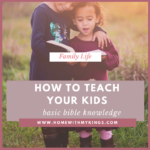 This will definitely be helpful as we will be officially on the record as homeschoolers this coming school year. My pleasure Chanda! Allow me to extend an official welcome to the homeschoolers club! 🙂 Yay! Thank you, Wendy! Yay! 🤗 I’m excited to be a member of the homeschoolers’ club!